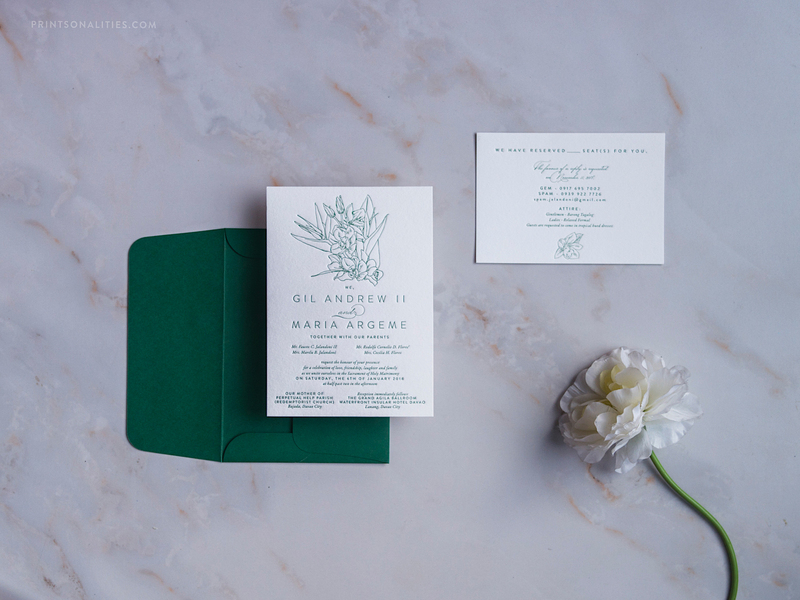 Green is always in! 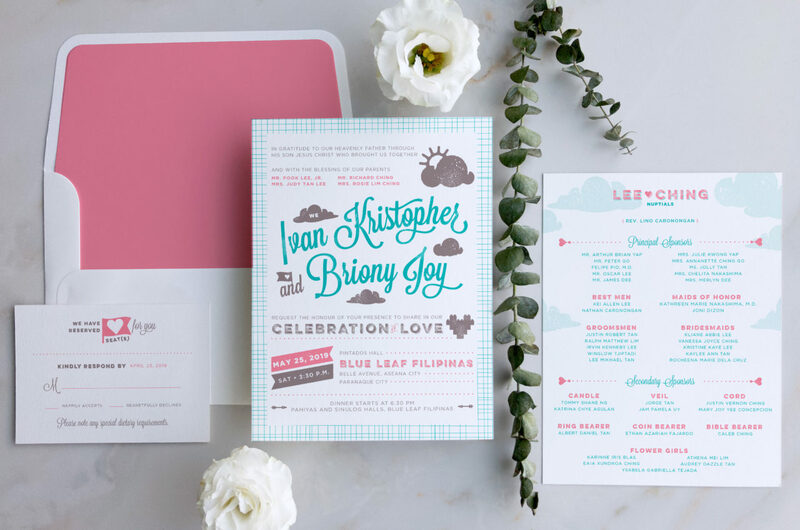 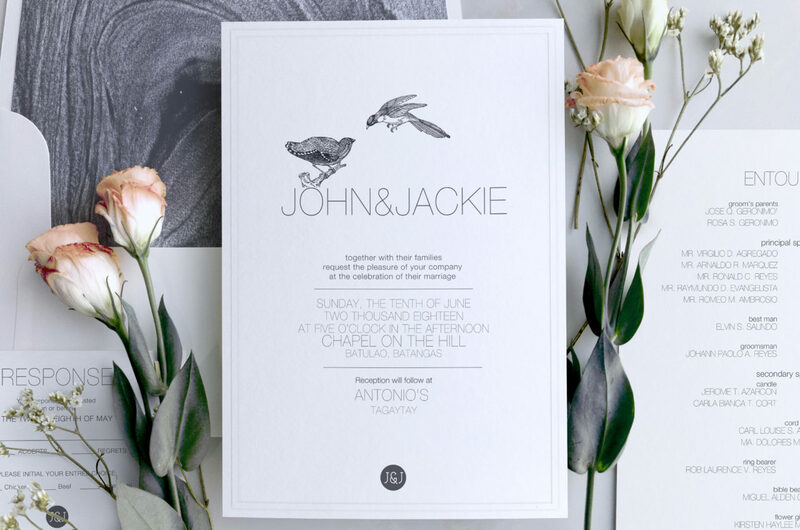 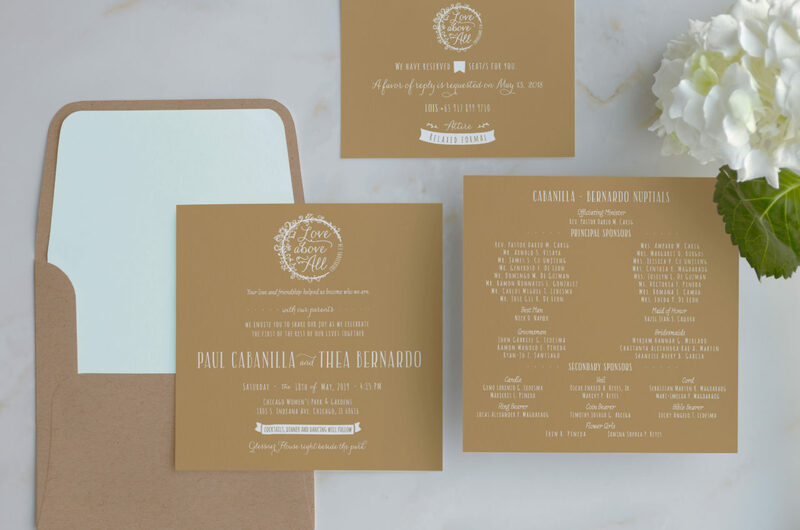 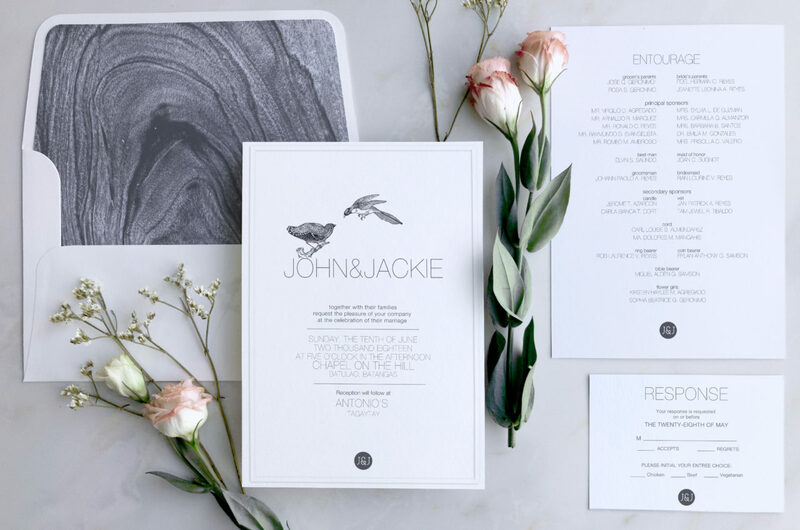 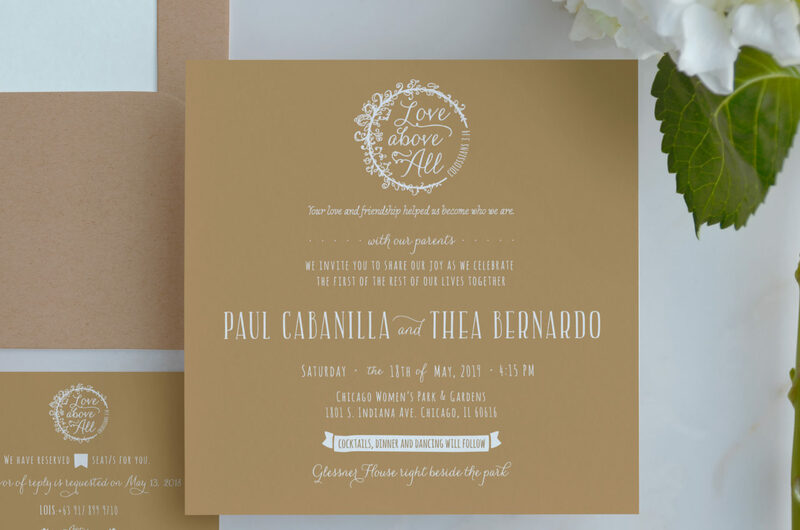 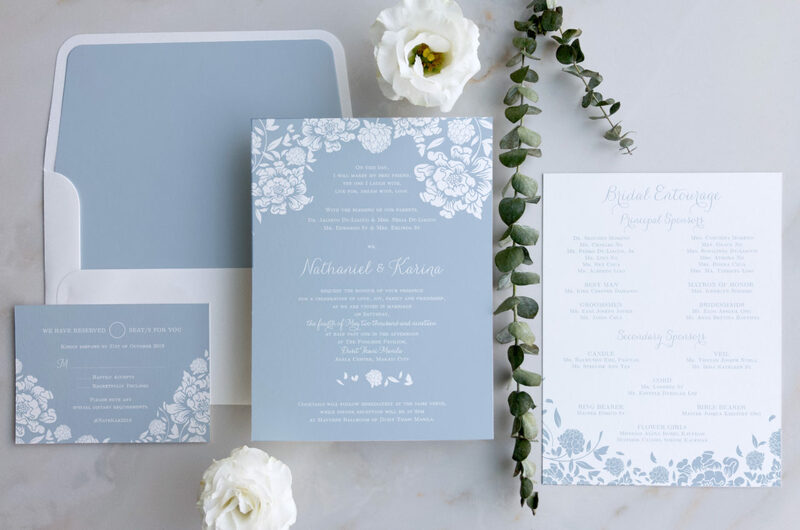 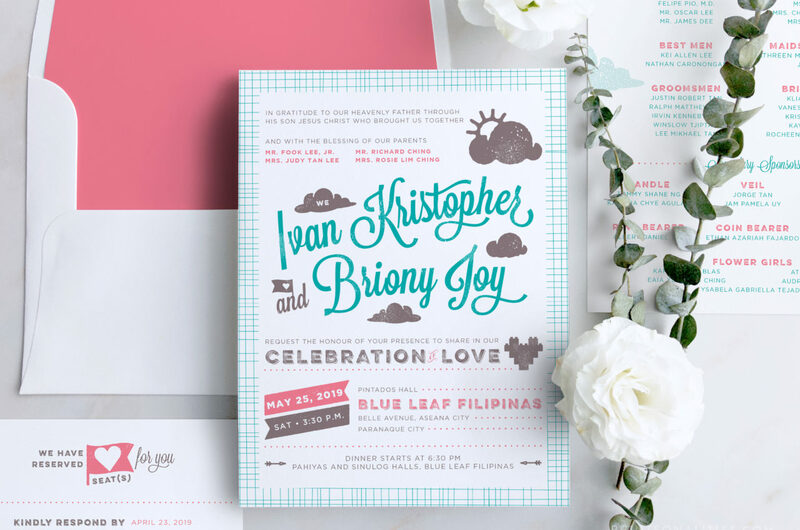 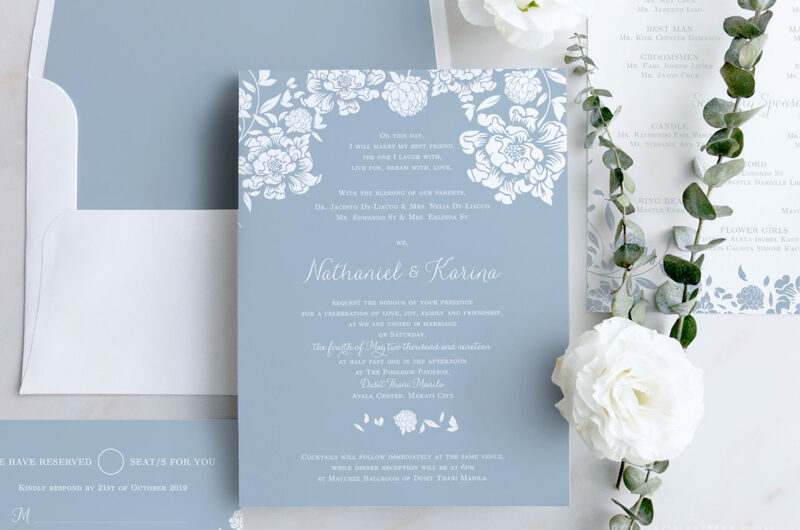 This couple’s choice is proof that a smaller sized invitation than what is typically chosen does not mean a need to compromise on detailing and elegance. 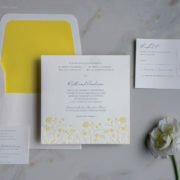 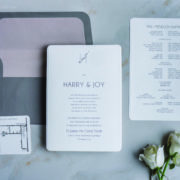 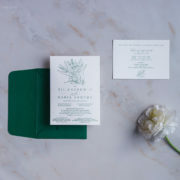 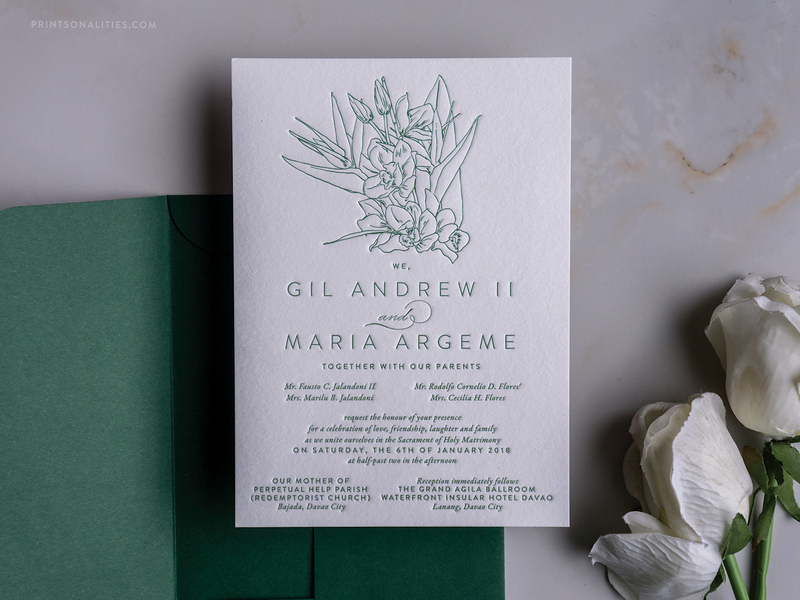 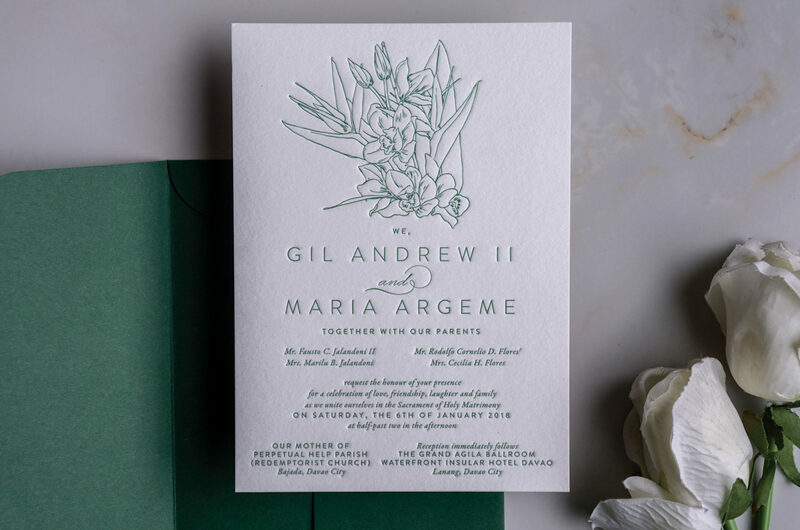 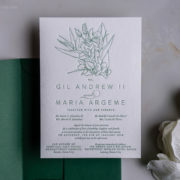 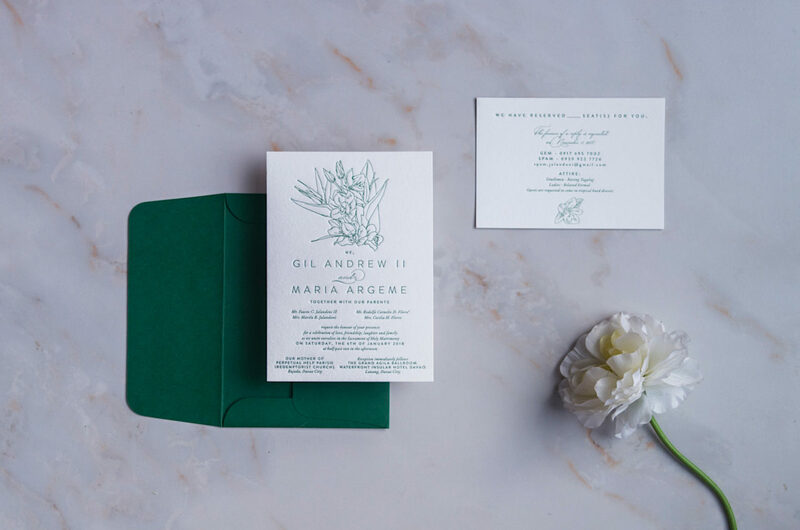 With emerald green as the obvious motif of this invitation suite, the envelope sets the tone for a simple, but chic monochromatic letter-pressed invitation in the same emerald green shade, on textured white paper, with botanical drawings adorning both the main invitation and the info card.